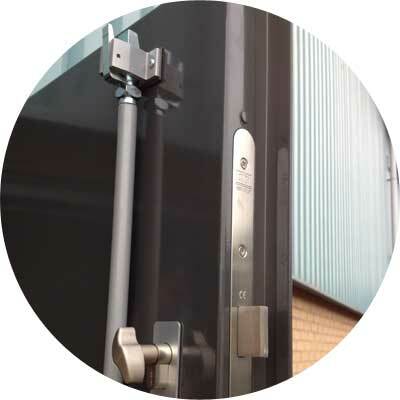 About Security is a Bristol based family business that has been established for over 20 years with experience in both the manufacture and installation of many types of physical security products and security shutters in Bristol and beyond, to both the commercial and domestic markets. We are long standing members of The Guild of Master Craftsmen and have carried out work for many large national companies, Councils, Schools, Housing Associations, Public Houses, Clubs, Hotels, Restaurants, Jewellers, Opticians, Charities, Churches, Airports, Builders, Retailers to name but a few and many, many private individuals over the years. 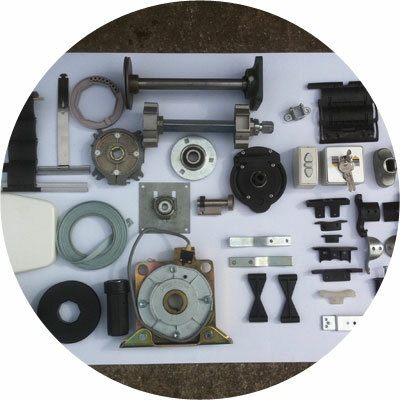 We pride ourselves in providing the customer with the correct product to suit the individual application and provide the information necessary for them to choose the best products for the required security level and budget. About Security are very aware of the importance having the correct Public Liability Insurance in place up to the value of £5,000,000. 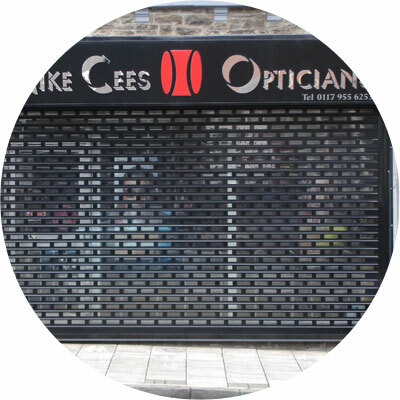 Please contact us today if you need security shutters in Bristol or across the South West. There is a huge variety of styles and colours available manufactured from various materials to secure and enhance your premises. Hassle-free roller garage doors installed at your property which are easy to operate and maintain with a large choice of colour options. 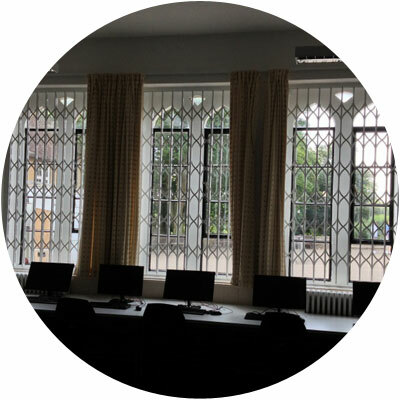 Aesthetically-pleasing security grilles installed in schools, offices and industrial locations to insurance standards for your peace of mind. 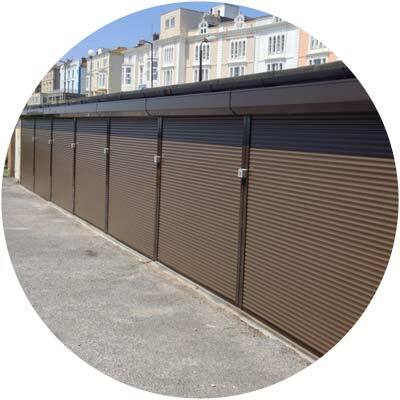 Continent style roller shutter are used extensively throughout Europe, and can be both a stylish and practical solution to security and shade and enhance your premises. 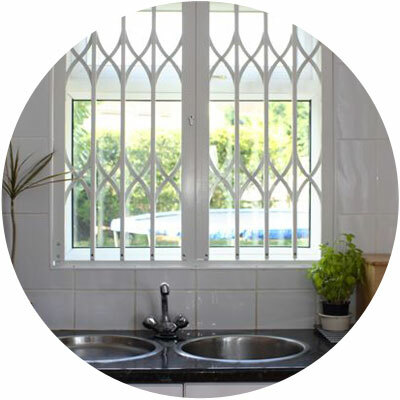 We are your local experts on repair of roller shutter grilles, doors and garage doors. Contact us for a prompt service from our friendly operatives. About Security also offer a huge range of steel doors to help protect your commercial or domestic property. We also install fire rated steel doors with various choices of hardware and colours.